Director General of Israel’s Ministry of Foreign Affairs, Yuval Rotem, addressed parliamentarians in the House of Commons, in a cross-party briefing event coordinated by CFI this week. 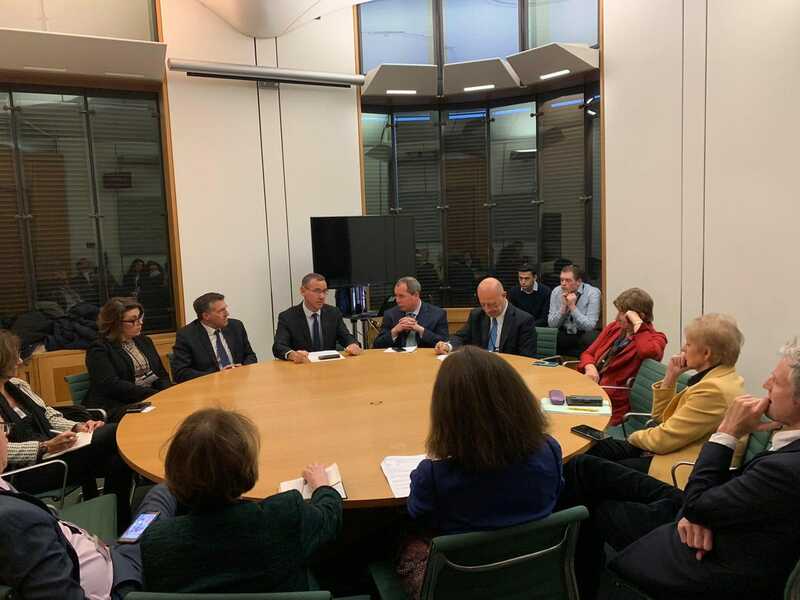 Mr Rotem gave a detailed overview of the tensions in the region and the security challenges facing Israel, stating that there were “tectonic changes taking place in the neighbourhood”. 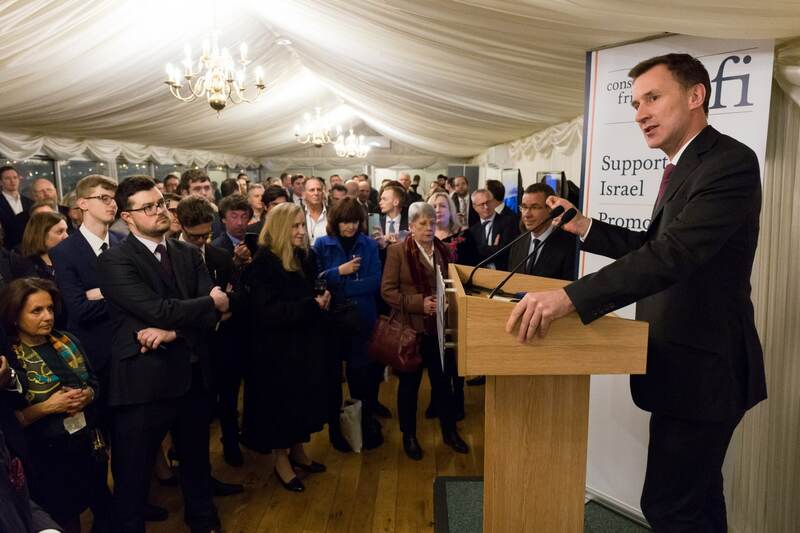 He spoke about the strengthening and new partnerships between Israel and countries across the world, highlighting that state visits to Colombia, Argentina, Mexico took place last year for the first time ever, as well as deepening ties in the Far East, India and Africa. Mr Rotem underlined that “technology is changing the way people see Israel around the world”. 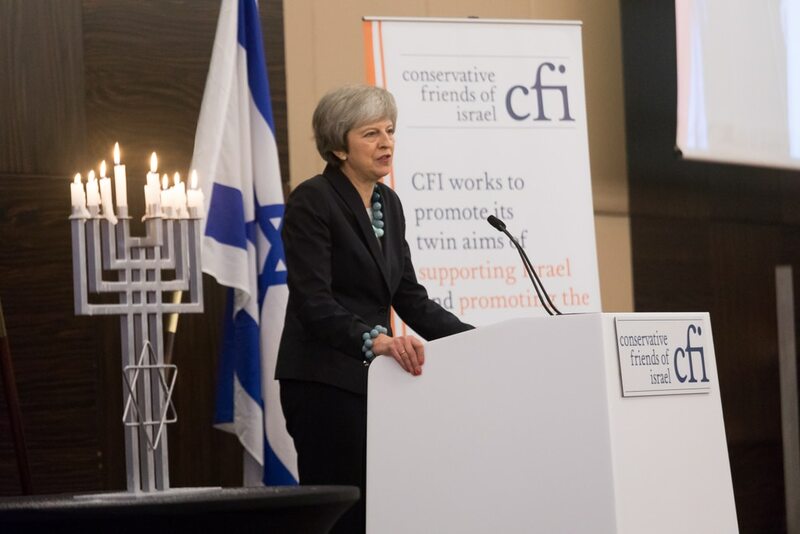 The event was co-chaired by CFI Parliamentary Chairman Rt. Hon. Stephen Crabb MP and LFI Chair Joan Ryan MP. 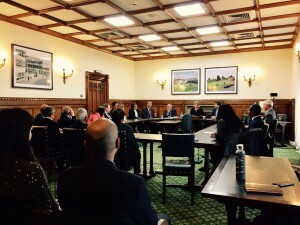 Among Conservative parliamentarians to attend the briefing were CFI Honorary President Lord Polak CBE, Lord Shinkwin, Lord Gold, Baroness Rawlings, Lord Rotherwick, Lord Leigh, and Lord Taylor. During his visit, Mr Rotem met with Minister for the Middle East Rt. Hon. Alistair Burt.